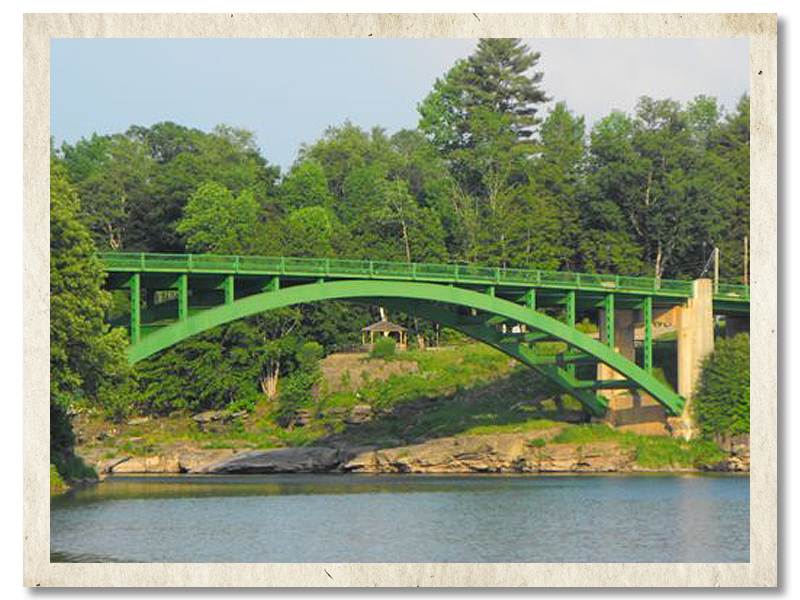 Narrowsburg is a charming river town in the Upper Delaware Valley, nestled between the Catskill and Pocono Mountains. It is surrounded by rolling hills, forests, lakes and a rich diversity of native flora and fauna. People flock to Narrowsburg every summer to enjoy the pristine waters and natural beauty of the Delaware River, camping and canoeing. The Tusten Mountain Trail offers hikers breathtaking views of the river, where fisherman will always find an abundance of trout, smallmouth bass and walleye. Over the years, Narrowsburg has also developed a strong arts and cultural community. It is home to the Delaware Valley Arts Alliance, the Delaware Valley Opera, the Tusten Theatre and Fort Delaware. Though small, the greater Narrowsburg area has over 50 businesses of all sizes, two volunteer fire departments, a volunteer ambulance corps, three churches and a weekly newspaper. 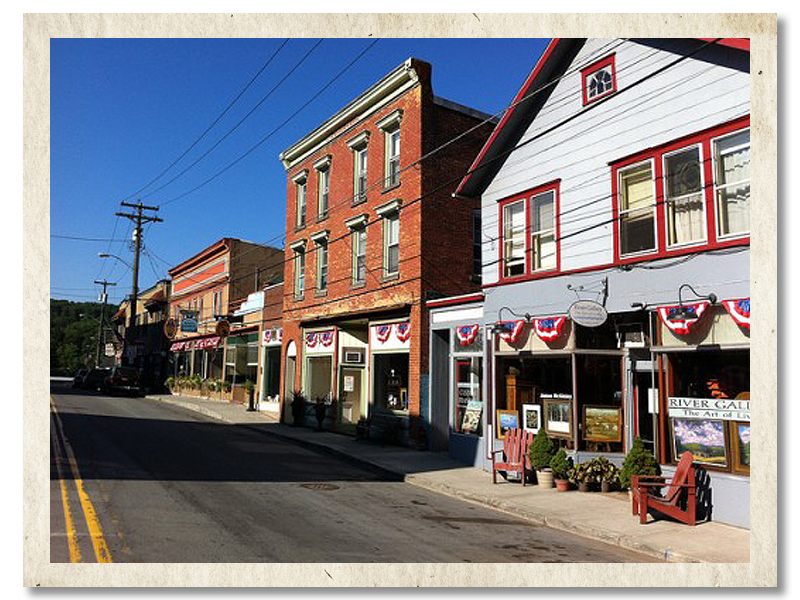 Narrowsburg's lovely rural setting attracts many second home- owners and vacationers from all over the country. A scenic highway follows the Delaware River along the entire Upper Delaware region. Frequent sightings in the area include bald eagles, blue herons, deer, mountain laurel, stands of birch and proud evergreens. We treasure this special place and hope you will, too!